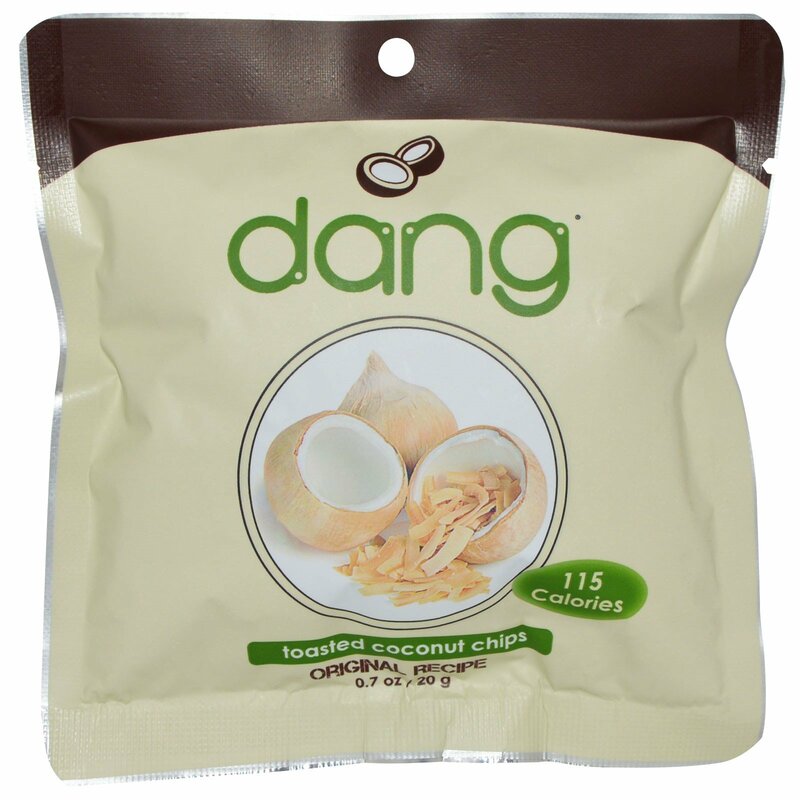 Dang is my Mother's name. One day she gave me a recipe for toasted coconut. 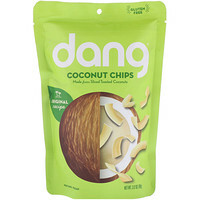 The amazing flavor was too good to keep to myself so I started Dang Foods to share our coconut chips with the world. 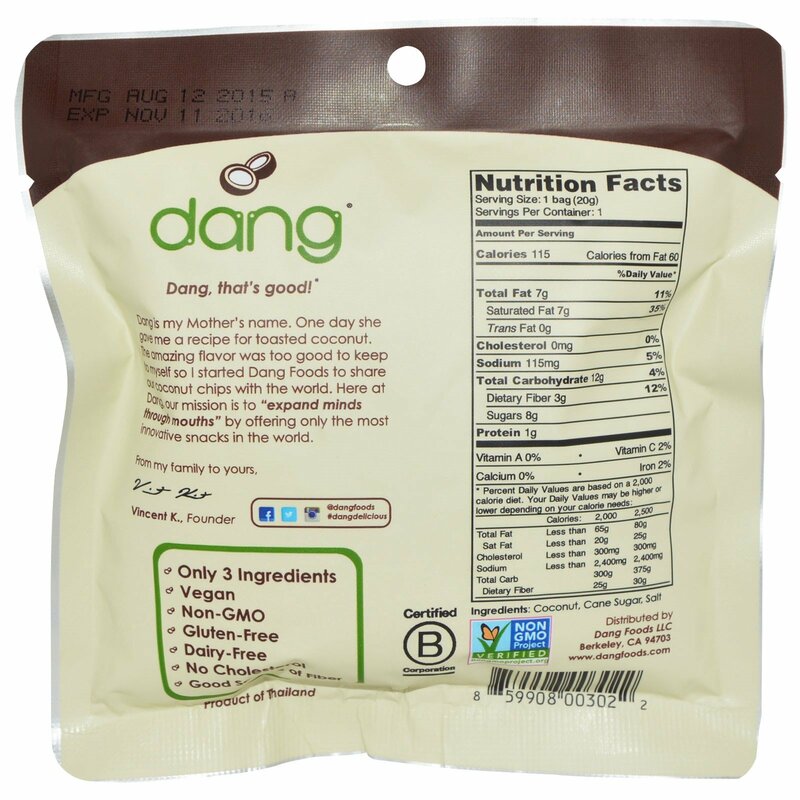 Here at Dang, our mission is to "expand minds through mouths" by offering only the most innovative snacks in the world.